We are official and exclusive distributors for Malta of tests in English and Italian owned by Giunti Psychometrics, based in Italy, but rooted in many countries of Europe and the world. GiuntiPsychometrics International Group through Prolution Ltd makes available its tests in Malta for qualified professionals and companies to satisfy every need for psychological assessments. Employers use the information gathered from psychometric tests to identify aspects of candidates that are not always detectable and often difficult to deduce from a face-to-face interview. 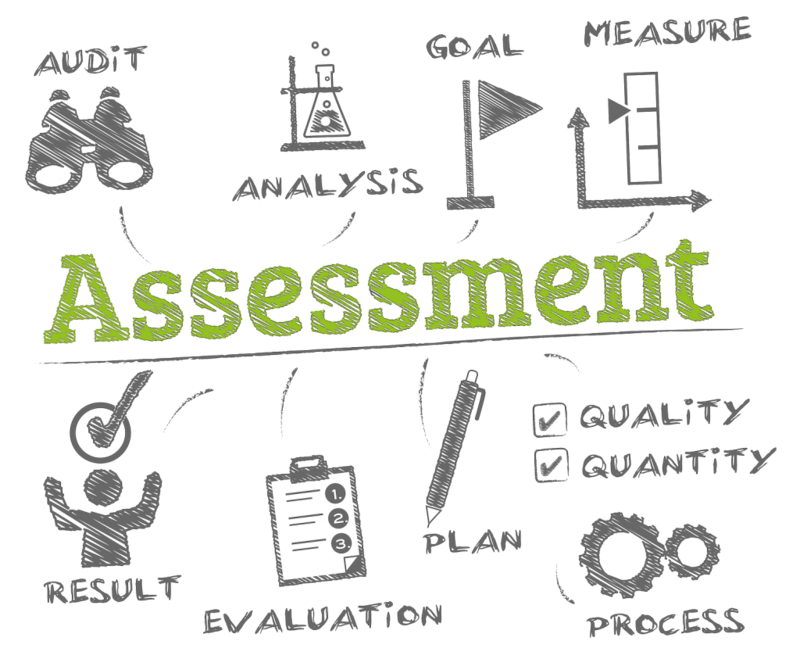 Tests can measure different areas such as: emotional intelligence, basic skills and work skills, leadership, human resources, career guidance, intelligence, basic and complex skills in sales, administration, customer care, communication, stress management, analysis of the digital mindset and personality.